Christmas is the most wonderful time of the year, to celebrate this great festival, there are many funny things for you to do with your family and friends. You can prepare you delicious breakfast to your kids on Christmas morning, make a snowmen on a stick and let your kids build and decorate them, etc. 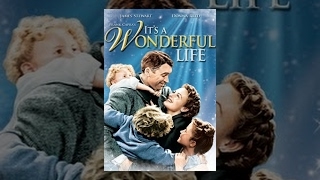 There are still one thing that you and your family member must do together is watching a wonderful Christmas movies. 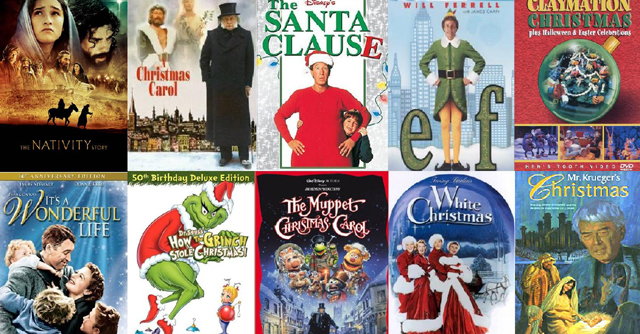 To help you to make a good choice, the article below gathers a list of top 10 classic Christmas movies which wins great popularity over decades. 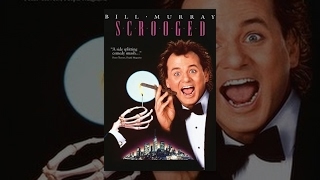 This film is thought to be a perennial favorite of many folks who celebrate Christmas. This must-watch holiday film follows the genial St. Nick and his dealings with Christmas outside the North Pole, where he encounters cynicism and disbelief. Many words have been used to describe this film including hilarious, romantic, tender, charming, delightful, exciting and groovy. This is about the story of a cynically selfish TV executive who gets haunted by three spirits bearing lessons on Christmas Eve. Complete with a taxi-driving Ghost of Christmas Past and a ball-busting Ghost of Christmas Present, this Dickens send-up is so offbeat and fun. 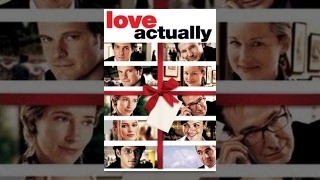 The holiday movie classic is so much fun to keep you laughing from the very beginning to the end of the movie. If you are looking for Christmas movie to watch with your kids, do not miss it. Most people enjoy watching over and over again, as it offers non-stop laughs. 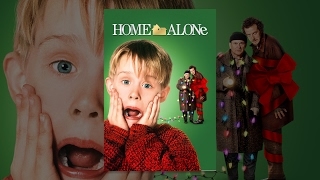 Set in Chicago, 8-year-old Kevin McCallister is accidentally left behind by his family heading out on vacation. Two thieves attempt to rob the house and young Kevin creates homemade booby traps to foil their plans. Whichever version of this movie you watch, and there are countless options, it is family tradition for many. The story will warm your heart and validates some of life’s most important lessons. 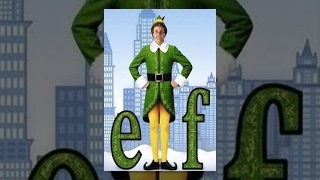 Elf is a warm-hearted Christmas comedy that tells a story of a baby boy who was mistakenly brought to the North Pole in Santa Clause’s bag. He grew up in the elf world and had a wish to go back to his true family in New York. A boy always believes the existence of Santa Claus, but the adults and the playmates around think that this is a naive thinking. 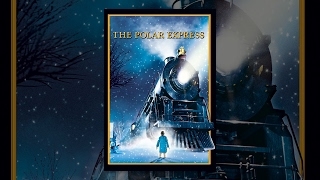 On Christmas Eve, he’s awakened by a steam train that pulls up in front of his house and takes him and other children to the North Pole to meet Santa Clause. It is a comedy about two kids from New York that launch a hilarious scheme to get what they want most for Christmas. Ethan, the older brother and adorable Hallie who knows how to escape from a difficult situation, they’re going to spend Christmas with their parents and their grandmother. Once started the adventure, almost nothing goes exactly as they planned. 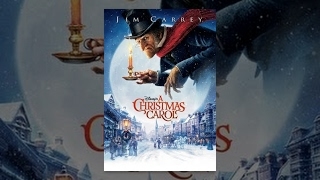 This Christmas classic is about a heart-warming story of a suicidal man inspired to carry on living by the magic of Christmas. It embraces the true spirit of Christmas, family tradition, hope, love, humility, kindness, generosity, romance, love and the victory of good over evil, all in one film.